Horse and Rider Connection is a 501(c) 3 based in Raymond, Maine. Our mission is to pair mustangs and rescued horses with teens and young adults facing life challenges to help develop and improve life skills. Since 2009, Horse and Rider Connection has helped countless teens and young adults, and has successfully found permanent homes for many rescue horses. Teens develop confidence, leadership and communication skills, and the horses transform into safe, willing partners. Horse and Rider Connection relies on donations and sponsorships so we can continue our mission of serving teens and horses in southern and central Maine. We are currently looking for sponsors to help with our major fundraiser of the year, our 2nd annual Barnyard Barbecue & Silent Auction! 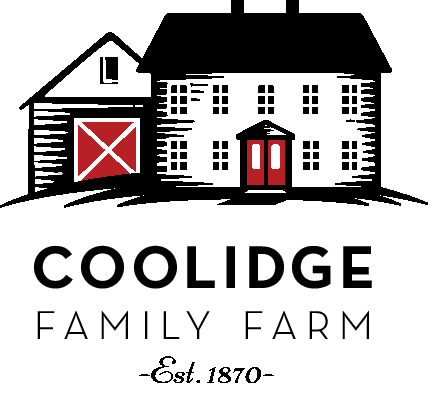 Come join us at Coolidge Family Farm in New Gloucester on Sunday, October 14th, 3pm-7pm. See the News and Events tab for more details and to purchase tickets. Thank you to the wonderful sponsors of HARC's 2nd Annual Barnyard Barbecue and Silent Auction!